At Gentle Touch Doula & Childbirth Education Services, we want to make sure mothers and their birthing partners have the most positive birth experience possible. 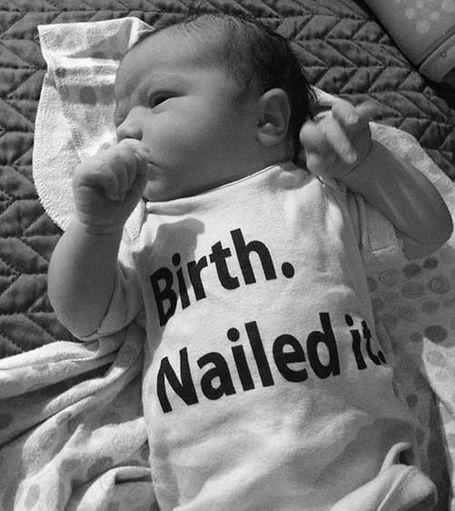 Contact Gentle Touch today if you are interested in having a doula present at your birth. 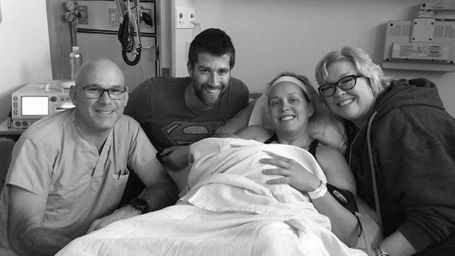 No words can tell you [how] much Doug and I appreciated your presence at our birth. As Doug put it, you were ‘a pillar of knowledge and strength’. You knew how to work with Doug and just what to say to me. The attention was so reassuring. Thank you for helping us carry out the birth plan as we desired. A truly beautiful experience… Your husband will be so glad he has help for those awkward moments when he doesn’t know what to do for you or what to say to you. Don’t get me wrong – my husband was terrific, supportive, and helpful but was sometimes overwhelmed with the situations, as was I. Suzanne was there to pick up the pieces when we didn’t know what to try next. She knows when to jump in and help or to stand back. It was like entering a dark room… You took our hands and showed us the way to the other side. My husband and I cannot express how vital Suzanne was to our birth team. She was so supportive and informative throughout the whole process of planning our home birth and through all my prodromal labour episodes. Her humour, grace, and encouragement were key factors to both my and my husband’s ability to endure 22 hours of natural labouring. There is no bigger cheerleader, no more amazing birth coach, and no better Doula than Suzanne in my opinion. She is a part of our family now. If there was a way to give a million stars, I would. Suzanne was an integral part of both of my birth experiences. One 12 hours, one 45 minutes! Being able to have two completely different, yet both natural and drug free births, are experiences I wouldn't trade for the world and I owe so much of this bliss to Suzanne. She is calm, caring, passionate. From the squeeze of your hand to the transfer of power in her gaze while you labour, she is with you every step of the way. Her belief in your ability as a woman is so obvious. She was meant to do this! 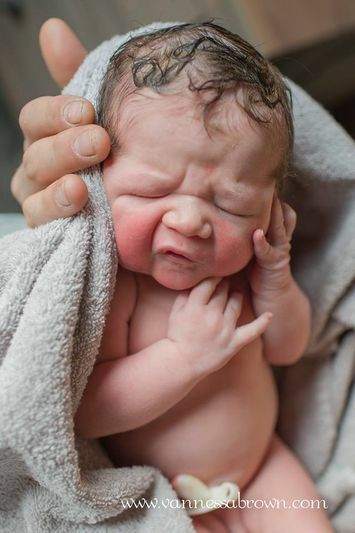 Priceless photos taken, a birth story written, memories to last a lifetime. 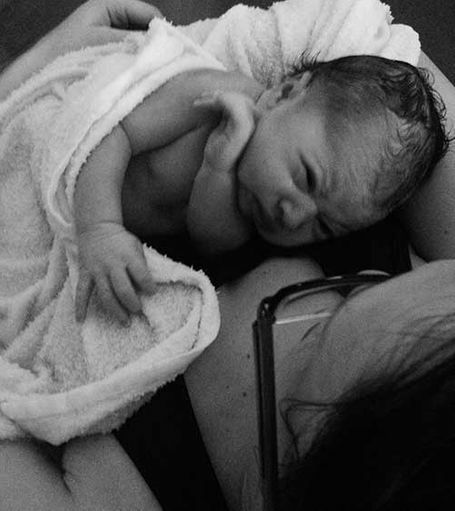 These are a few of the things she does to enrich the incredible and massively empowering beauty of birth. Thank you just isn't enough. Without the encouragement, knowledge and support of Suzanne, the birth of our son would have gone a very different way. Thanks to her we avoided a C-section and were able have a birth we could look back on with joy. Definitely recommend her to all my pregnant friends! We could not be happier! Our experiences with Suzanne were excellent! She was our doula 2/3 births, and it would have been 3/3 had I found her sooner. Very knowledgeable, supportive, and caring. Listened to us and helped us to have the types of births we wanted. I highly recommend her! For more testimonials, please browse our link at doulamatch.net, as well as our Facebook page.